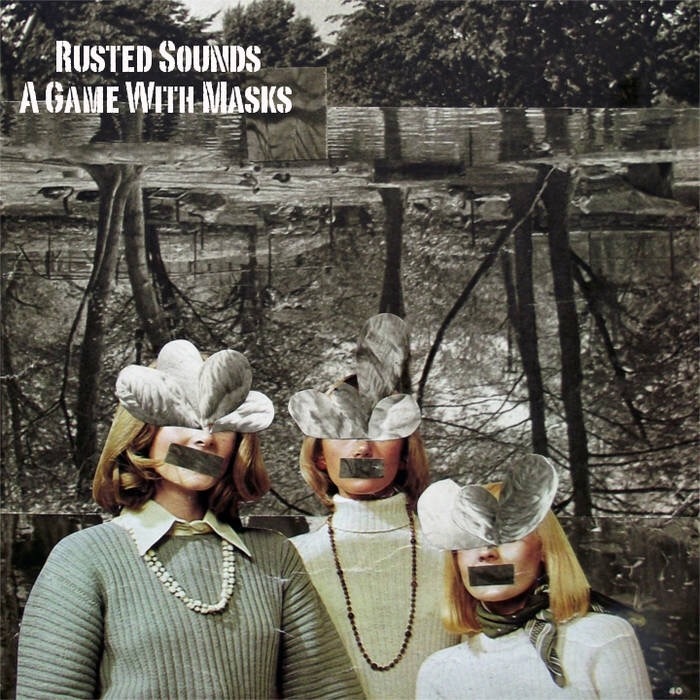 If you haven’t yet do check out the latest release from Resonating Wood Recordings called A Game With Masks by Rusted Sounds. The new album has 12 songs all written around voice and guitar. In The Air is a personal favorite because I love its arrangement. Everything about it has a cinematic feel. A king of song you would love to listen to while watching the rain or seeing the sun set. A Game with Masks has a light overall feel as singer/songwriter Philip Soanes prefers the bare acoustic feel as opposed to the basic guitar-drum-bass set up. A Game with Mask should be a perfect accompany to your languid afternoons. I have to say I love the strings, glokenspeil and other instruments that color this album (especially in the song Lie Down). 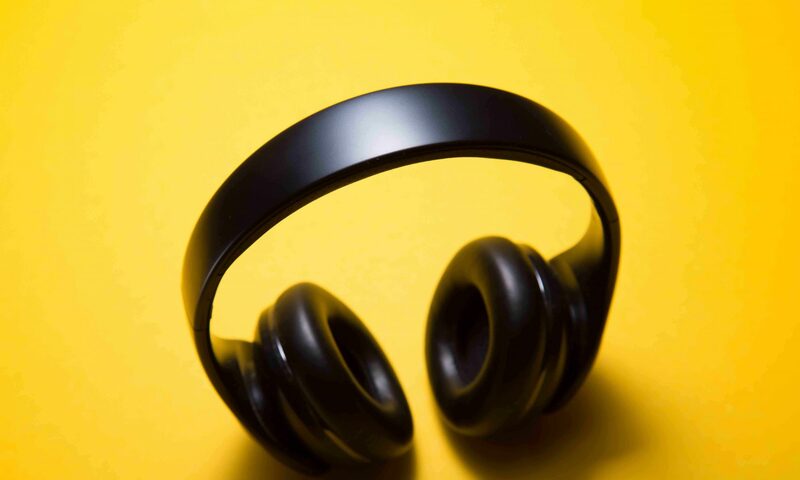 Every songs works and it’s the kind of album you can play again and again, as it gains resonance with every listen. Recorded at home in Kraków, Poland and Bratislava, Slovakia in 2014 / early 2015. Insert Photograph by David Soanes. Yulia Tsidylo – backing vocals on The List. All songs written and recorded by Rusted Sounds (Philip Soanes).